The Oaks at Boca Raton, an extraordinary 282-acre private community for 450 luxury estate homes in Boca Raton. 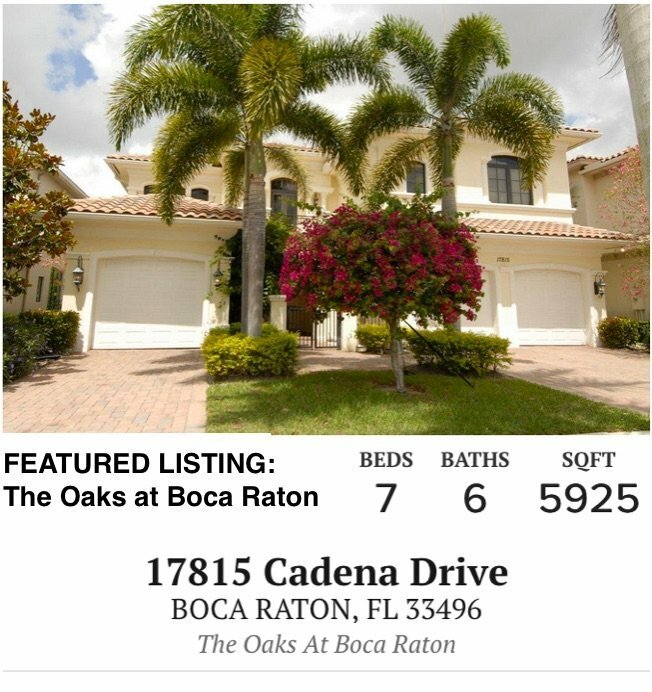 If you’ve spent any time at all researching family neighborhoods in Boca Raton, you have probably come across The Oaks at Boca Raton located on the north side of Clint Moore Road just west of Lyons Road. The Oaks crosses into Delray as well, but it’s not a Country Club Community with golf courses and dozens of smaller villages. The Oaks at Boca Raton is a family friendly neighborhood with an active clubhouse with a new fitness center that overlooks an Olympic sized pool, a restaurant and a wellness spa that boasts lots of excellent fitness classes and spa amenities. 2. Location! Location! Location! The best schools in Boca Raton are just minutes away. 3. The Clubhouse is one of the best in Boca Raton. It has been completely redone. 4. If you don’t need or want a Country Club Community, this is the next best thing. There is no Equity Membership to purchase. 5. 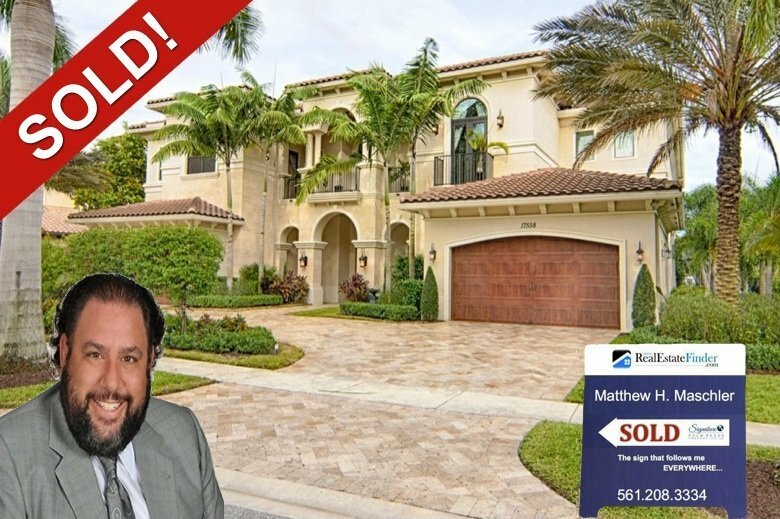 The homes are not cookie cutter like you usually see in many South Florida communities. They are unique in size and design. Many are built to specifications and no two houses are the same. 6. There is a life outside your front door. 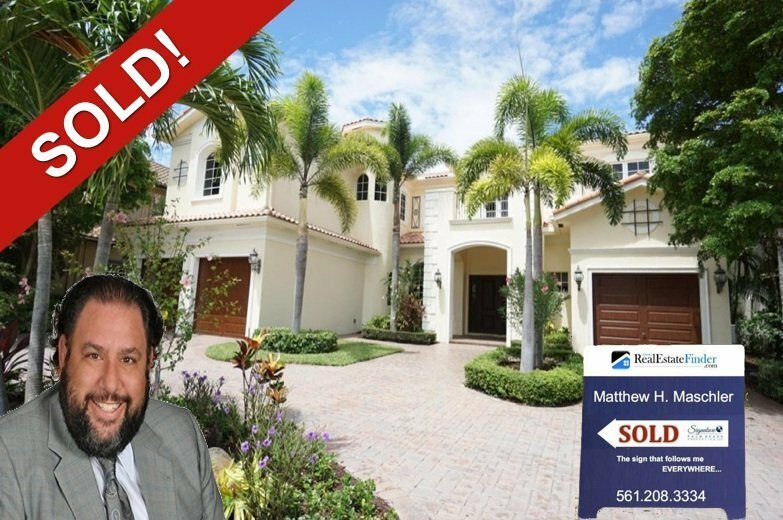 Kids playing, adults power-walking, neighbors walking their dogs… Some communities in South Florida are like ghost towns in the summers. The Oaks is a community of mostly full-time South Florida residents. 7. There are two manned-guard houses, roving security and The Oaks is in a quiet area far enough away from major highways, train tracks and flight traffic. It’s extremely peaceful. 8. Many of the homes in The Oaks sit on beautiful lakes. The water views are spectacular. 9. Homes in The Oaks hold their value. 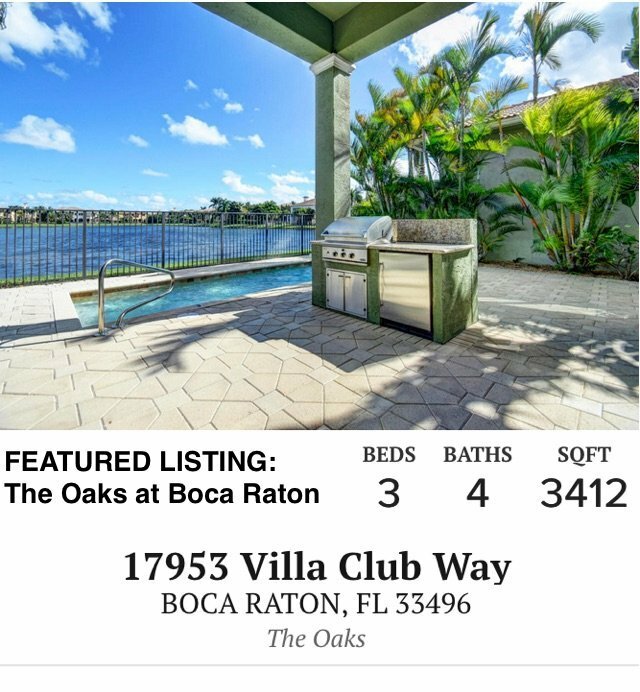 The Oaks at Boca Raton is surrounded by upscale communities and shopping. 10. If you are a beach-goer. The beach is 15 minutes east. If you travel often, The Oaks at Boca Raton is located in between Palm Beach International Airport and Fort Lauderdale Hollywood International Airport. And Miami International Airport is just another 20 minutes south of FLL. Other nearby communities that are similar to The Oaks at Boca Raton and are not Country Club Communities are The Bridges, Seven Bridges and Stone Creek Ranch.